This is an emergency notification program will provide residents with alerts about any hazardous event. Messages will be sent to residents on their preferred contact paths—cell phone, SMS, home phone, email, fax, pager and more—to ensure real-time access to potentially lifesaving information. Click on “Sign Up” button to add your information to this notification system. · Usernames must be a minimum of 4 acceptable characters. Acceptable characters are: uppercase and lowercase letters, numbers, period, dash (-), underscore (_), and at symbol (@). No other characters or symbols are permitted at this time. 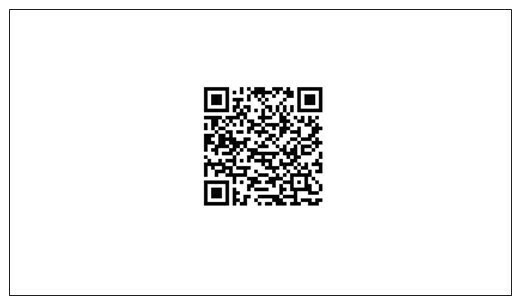 · Enter a Registration Email Address. This address is used to send temporary passwords if you forget your credentials. You’ll be presented with various alert subscriptions to sign up for. These could be important community alerts, weather notifications, etc. Provide your jurisdiction with additional information, such as [JURISDICTION ADD’L INFO OPTIONS HERE]. If you have any questions, call 985-748-3211. 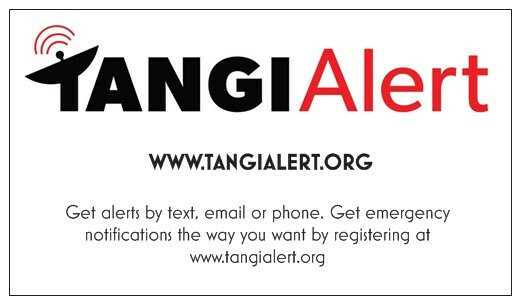 All citizens will be able to go to WWW.TANGIALERT.ORG or scan the QR Code to register.